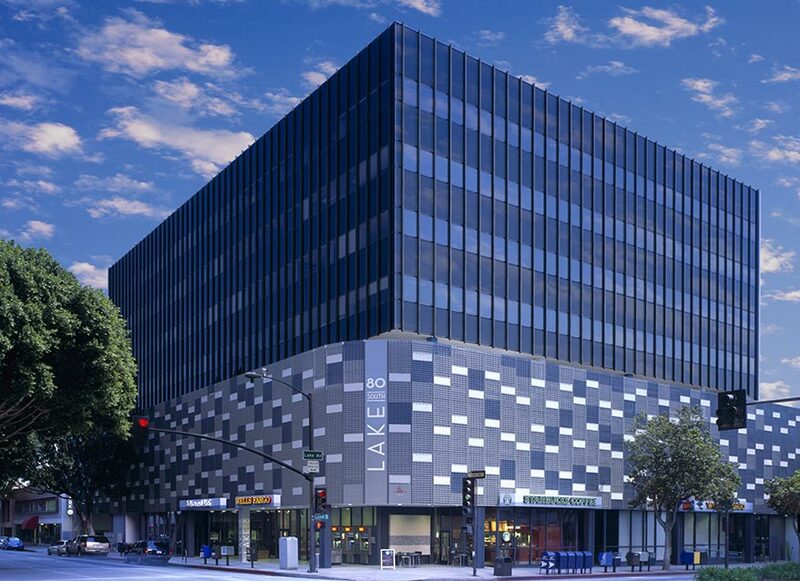 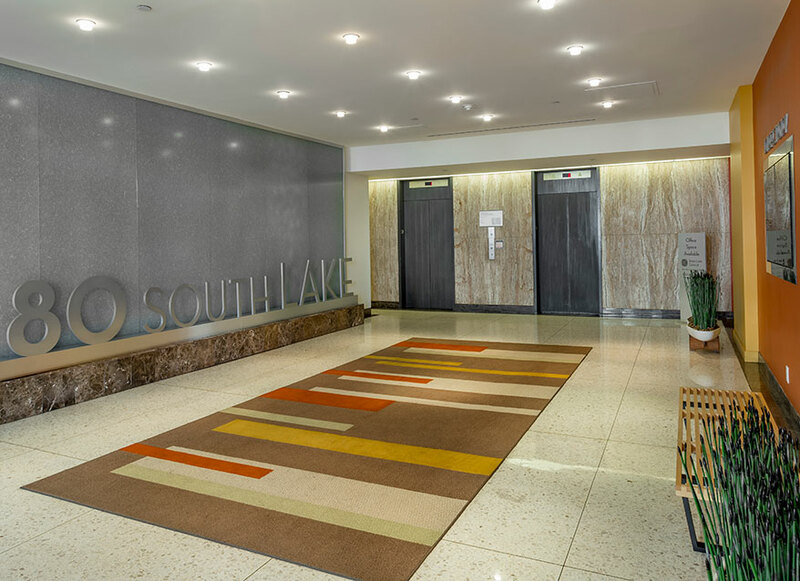 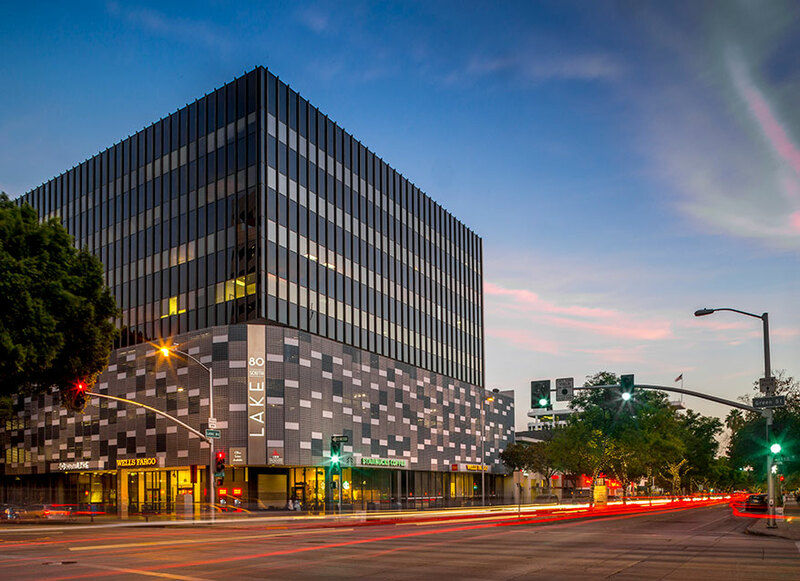 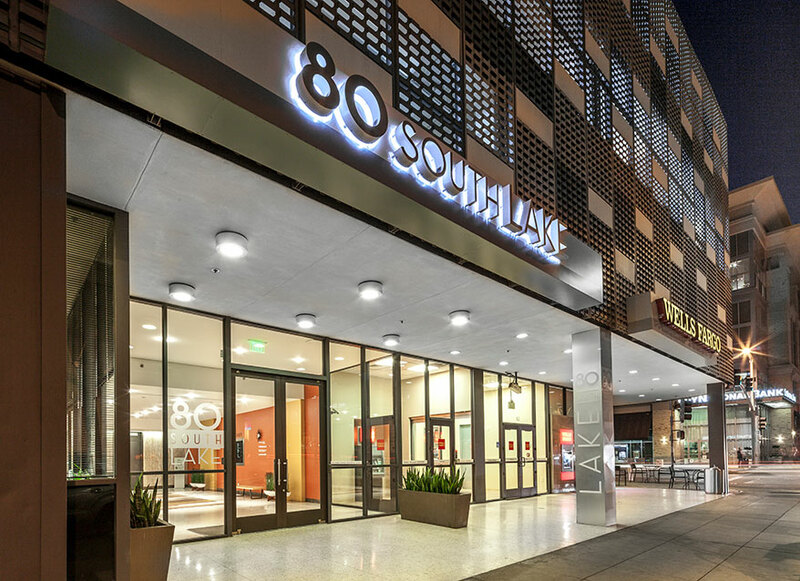 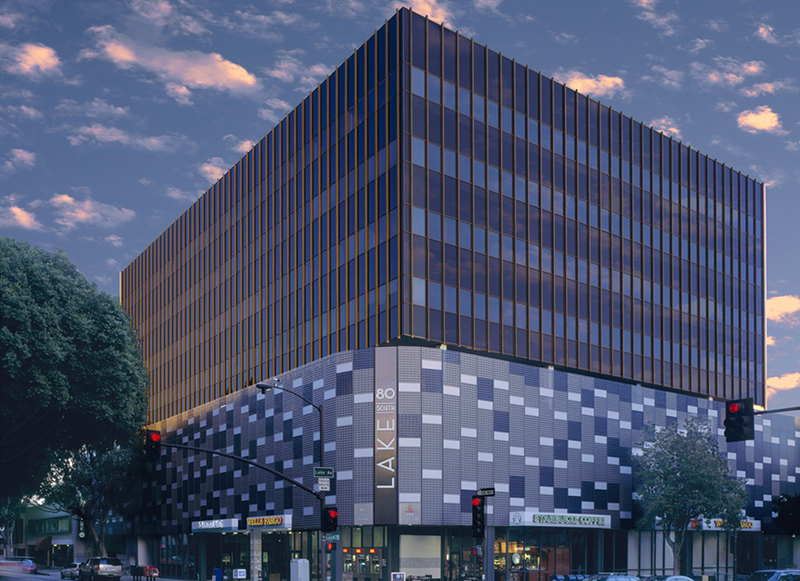 Located in the heart of Pasadena’s vibrant South Lake Avenue Business District, 80 South Lake is an eight-story, 72,000 square foot multi-tenant office building. 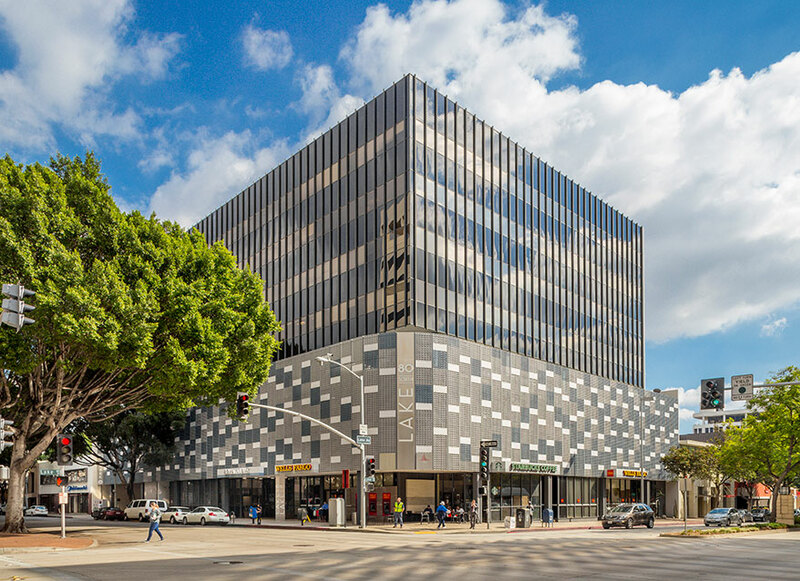 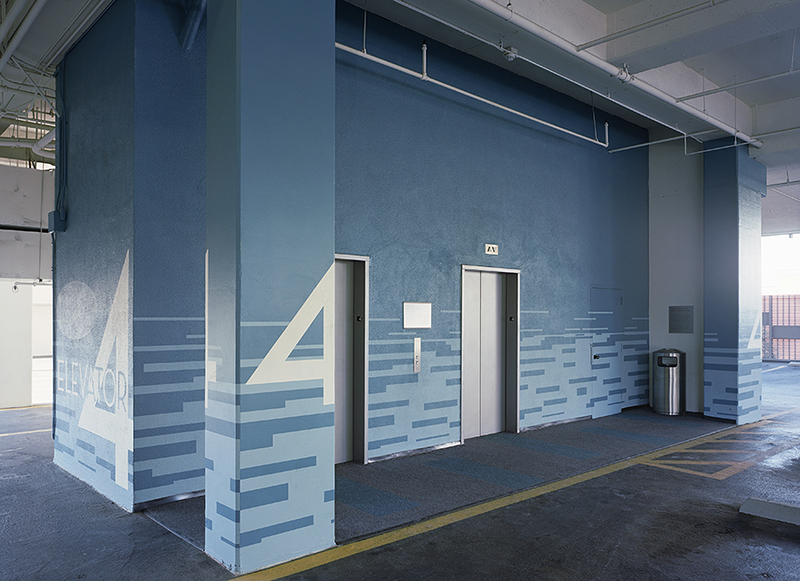 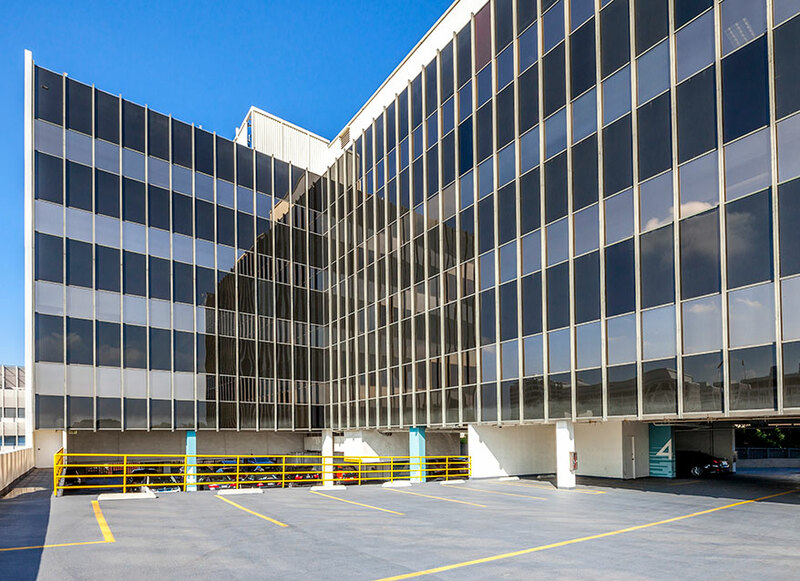 On behalf of a public pension fund, IDS designed and completed a $3.5 million mid-century modern restoration and renovation of the exterior facade, lobbies, corridors, lighting, parking, signage, and restrooms. 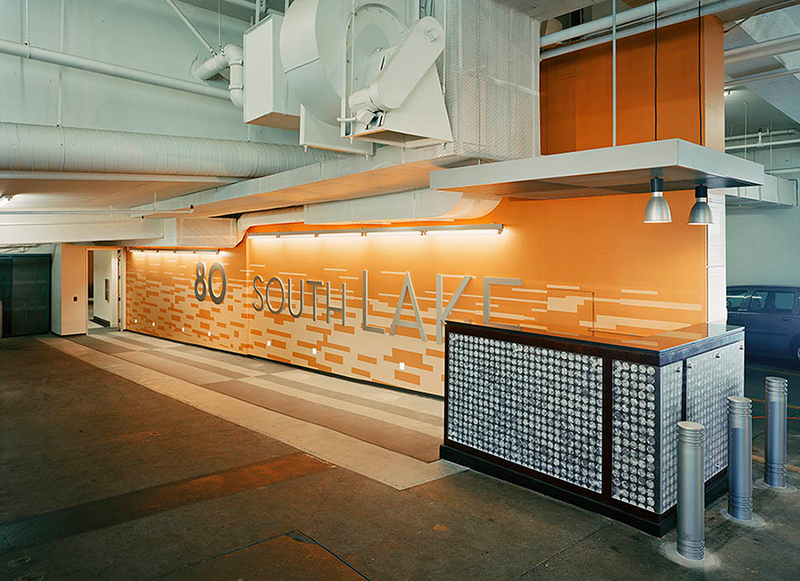 Based on this effort and the project’s prime location, 80 South Lake consistently remains over 90% leased.